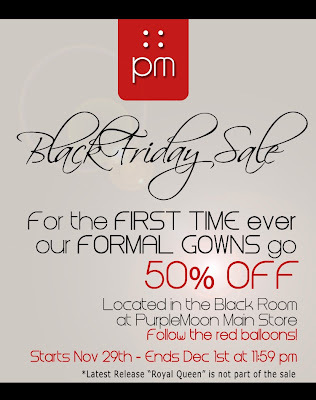 Black Friday Sale at PurpleMoon! | ! *PurpleMoon Creations* ! 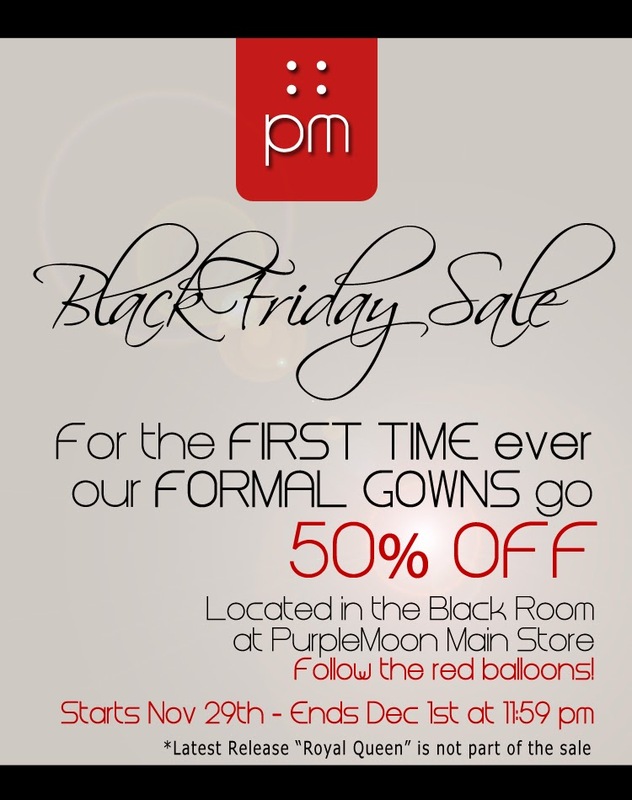 For the first time ever our precious formal gowns dropped their prices 50%! Don't miss this one of a kind opportunity!